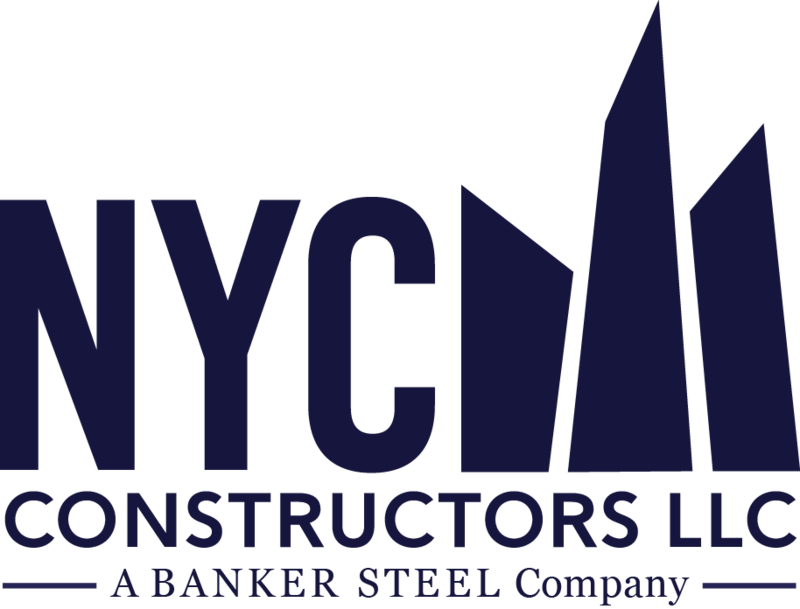 NYC Constructors Inc. is named for the fabulous city which stands as an icon for world class high rise construction, just as we are a world class steel erector, and supplier to the construction industry across North America. We love New York and have contributed to many of its proud features including the World Trade Center, International Gem Tower and, of course, the One Times Square New Year’s Eve Mast (to name a few). Together with our affiliated company, Banker Steel, we service and supply the construction industry across North America. With Banker Steel – New Jersey, we can execute short deadline changes and assemble multi-component modules that facilitate complex job site logistical problems. Banker Steel Company is an award-winning, AISC-certified steel fabricator with facilities in Virginia, Florida, and New Jersey totaling 575,000 Sq. Ft. specializing in projects up to 25,000 tons. Our technology allows us to provide 3D modeling, BIM (Building Information Modeling) capabilities, and electronic drawing management. This means we can adapt and react instantly to the changes in your project. Banker Steel New Jersey is strategically located only 40 miles outside of New York City. With a workforce of 200 and a yearly capacity of 19,000 tons, we have the ability to fabricate projects both large and small in our 200,000 square foot facility. Our specialties include large complex fabrication projects as well as bridges and buildings. Our crane capacity lifts up to 50 tons indoors and 80 tons outdoors. Our New Jersey plant is AWS D1.1 to D1.5 fracture critical welding certified. The Beamline can cut and drill up to 40" Deep and 730 lbs/ft and is certified to weld complex building and bridges.